Gatorade, the sports energy drink, has become so commonplace in sports today that often people forget where it was created. Take a look at the name. Gator-ade. Created in the University of Florida in the 60s to ‘aid’ the Gators, it was a success and the rest is history. 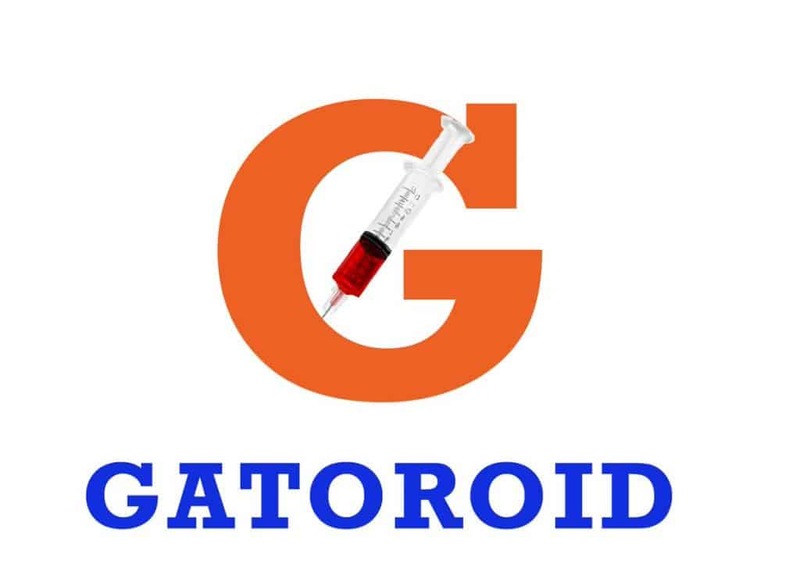 After news broke on Monday about Florida QB Will Grier’s suspension for testing positive for a PED, the trolls of the world pounced, creating their own concoction, Gatoroid, and submitting it to pro-FSU site Tomahawk Nation. It’s going to be a long week for Florida fans, so they might as well get used to it.